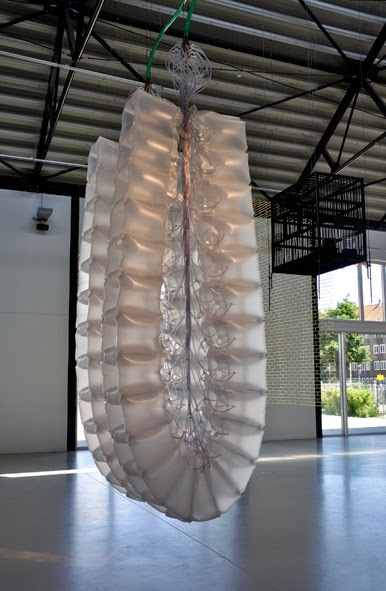 Ronald van der Meijs: Latest installation now in show at 'Hanging Around' Art Foundation CBK Amsterdam. Latest installation now in show at 'Hanging Around' Art Foundation CBK Amsterdam. Two breathing lungs and a charcoal birdcage for a canary. Now to be seen in Art Foundation CBK Amsterdam, Netherlands.